“Branding” your wedding is something that every bride (and groom) should put some serious thought into! The fastest way to brand your big day is to fill it with deeply personal touches. It is YOUR wedding, after all, and you should definitely make it as personalized as you possibly can. I definitely know that “branding” your wedding can cause a bit of stress and uneasyness, but I promise that it isn’t too scary! Read on for more tips and tricks that show you how to make your party so YOU. 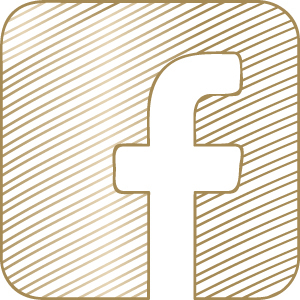 It’s time to brand your big day! Before you begin branding, it’s important that you determine your color scheme, venue, wedding theme, and more. If you don’t have these things planned, it can be really difficult to truly “find your look.” If you are feeling stumped, I suggest reading magazines, visiting Pinterest, and meeting with potential venues. The season of your wedding could definitely provide plenty of inspiration! After you’ve determined the necessities, it’s time to start thinking about the small details. Before going any further, sit down with your fiance and pick certain aspects of your life that you would like showcased. Perhaps you two love to travel the world, are there any aspects of those adventures that you would like showcased? What about your favorite music? A quick way to “brand” would be to make a list of your favorite songs, and provide your DJ (or band!) with the list. After you two decide which elements to highlight, it’s time to REALLY build your brand! Sending out Save The Dates are one of the first things a new bride-to-be sets out to do after she’s actually determined here date. A foul-proof way to add personal touches is to incorporate them onto your invitations and Save the Date’s. 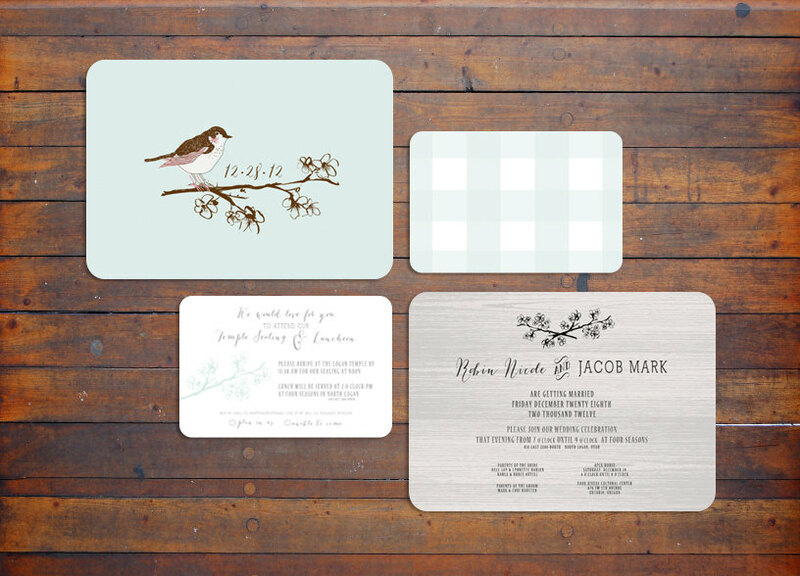 If you have a favorite color, pattern, or design that you love (and is a prominent theme throughout the wedding) and use those design elements in your Save The Dates. If you have a specially made drawing, logo, or script work, be sure to use those! Or, if your wedding reception is at an old movie theater, your Save The Dates could be designed like movie tickets. Below, you can see that these save the dates have both a pattern, as well as a sketch that is unique to this couple and their wedding. The goal is to be different! Everyone loves a good party favor! Add personal touches to your party favors. Give guests items that represent local traditions, local hertiage, and more. Martha Stewart weddings featured an AMAZING idea where the bride and groom gave their guests local honey, and homemade soap made from wildflowers in the area. If you love the idea of playing your favorite tunes during the reception, consider giving your guests a copy of your mix CD. They’ll associate any song they hear with your wedding! You wouldn’t see a professional business mixing and matching their marketing themes, so you shouldn’t mix and match wedding themes! When it comes to branding your wedding, it is crucial to stay on the same theme throughout your wedding. 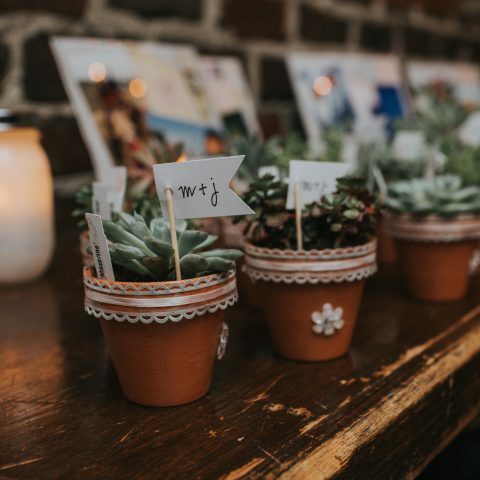 If you decide to mix and match various aspects, do so with care, slight differences in theme, color, or anything else can leave your wedding feeling unoriganized and chaotic. 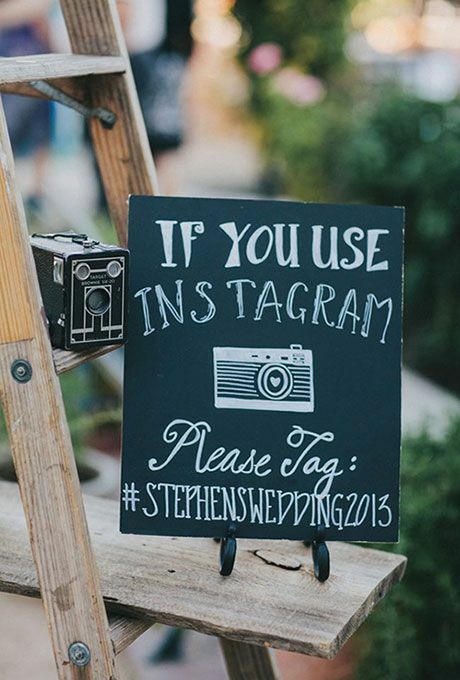 I love the idea of creating a personalized wedding-related hashtag so that all of your guests can tag their posts on Instagram. It would be so much fun to look back through everyone’s pictures at the end of the night. 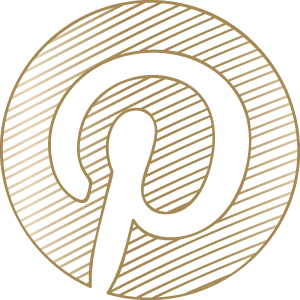 If you don’t use Instagram, read this article from Martha Stewart Weddings. 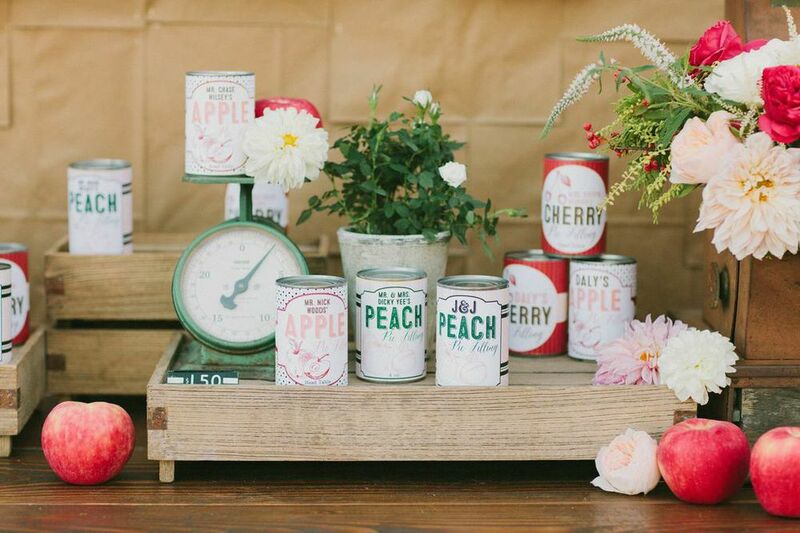 They have 27 ways you can add personal touches like the one below to your wedding! This is a perfect and easy way to brand your big day. Join Us on Our Tailwind Tribe!